If you'd like to ask West University Roofers a question, get a roofing estimate, schedule an appointment, or learn more about our roofing services, please contact us right away. We are committed to quality workmanship, prompt roofing repairs, and customer service. 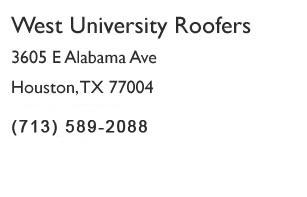 Call us today and experience the West University Roofers difference. 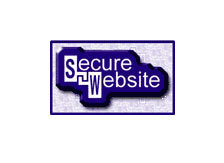 We promise to make your concerns our concerns and keep you informed throughout the process.